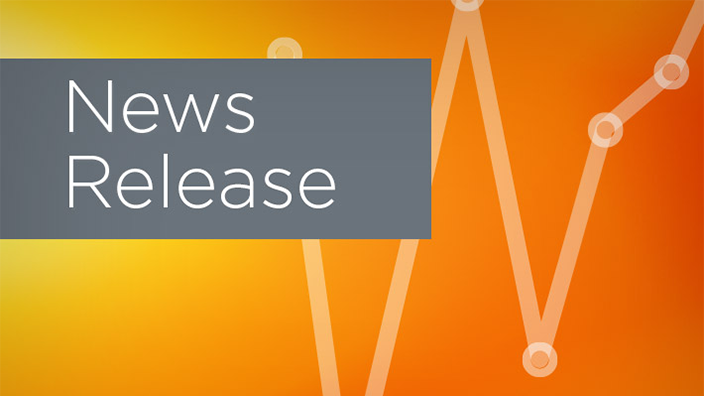 Pershing Health System has selected Cerner to implement a new integrated electronic health record (EHR) and revenue cycle solutions across its hospital and clinics through the Cerner CommunityWorks℠ deployment model. 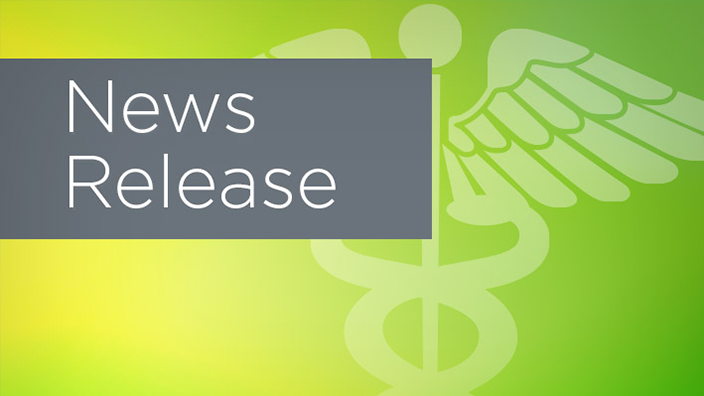 The Brookfield-based health system will have the health care technology to support doctors, nurses and staff as they improve the quality of and access to health care in their rural community. 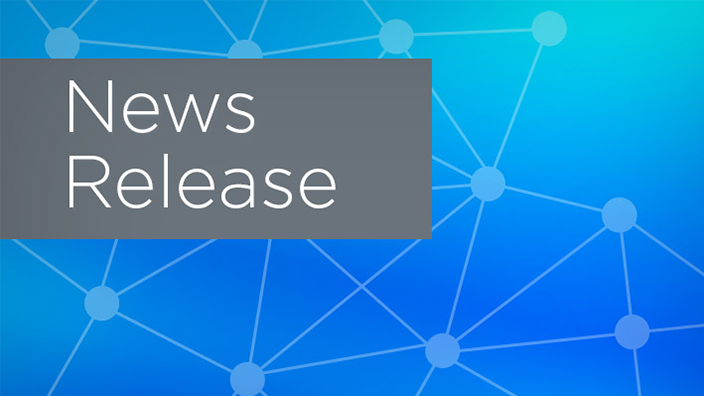 Pershing Health System will move to Cerner Millennium®, a health care IT platform designed to support and engage consumers through their health care journey across venues of care – from the doctor’s office to the hospital and clinics. A digital record that brings together each patient’s health information from different venues of care will benefit doctors and nurses with an up-to-date view of a person’s well-being. For staff to have the context of a patient’s health history, health systems need the tools to connect data across their own organizations and with other providers throughout the region. Creating a smooth experience for the individual with informed care decisions by doctors is at the core of this investment. 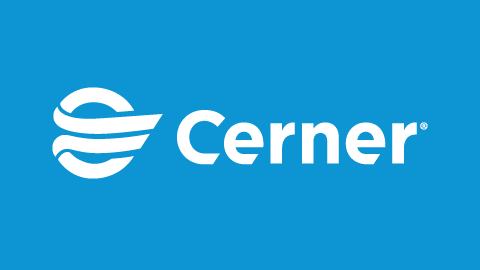 Cerner revenue cycle solutions help reinforce the health system’s financial operations and connect clinical and financial information for staff to view together in one patient record. Staff will also benefit from solutions and services that help them make the patient billing process both quick and efficient. Pershing Health System will receive health IT solutions tailored to support the unique needs of community health care organizations through CommunityWorks cloud technology. Community health care organizations, especially critical access hospitals in rural areas, need to be able to provide high-quality services at a manageable cost. Brookfield residents will have a health system supported by technology that helps keep them close to home while receiving the care they need.